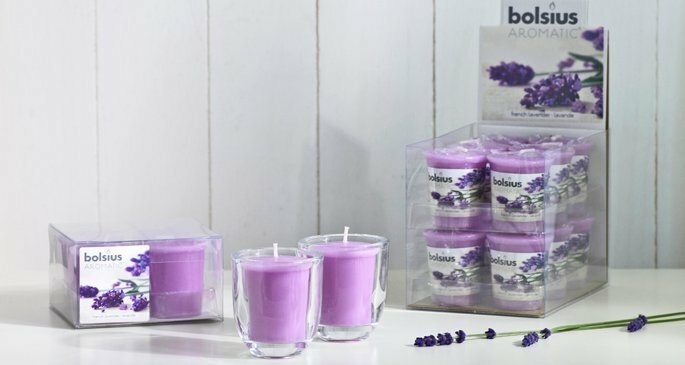 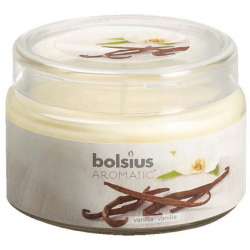 Bolsius has a passion for producing a range of quality candles in a variety of shapes and sizes and a broad assortment of seasonal and on-trend products with lots of new products being added to the portfolio collection for your homes every year. 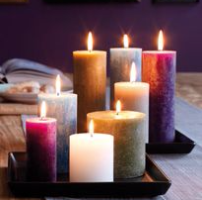 A wide range of tea-lights, rustic candles, household jar candles, votives, pillar and scented candles are always available which are guaranteed to meet all quality standards and go beyond expectations. 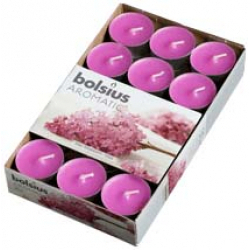 Bolsius use the purest raw materials enabling burning in the most optimal way, keeping colour and shape, with minimal sooting and smoking.